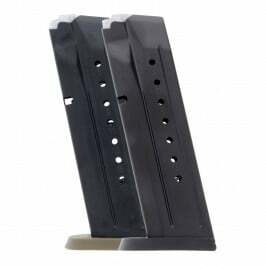 Engineered for use with Smith & Wesson M&P 40c COMPACT pistols, these 10-round ProMag steel magazines are ideal for target practice, training and tactical drills. 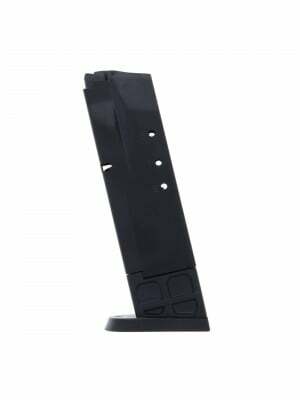 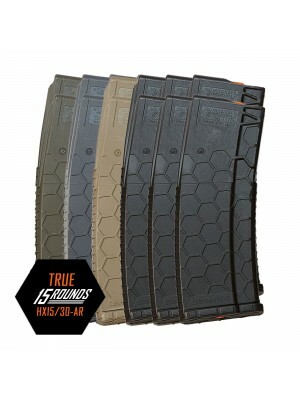 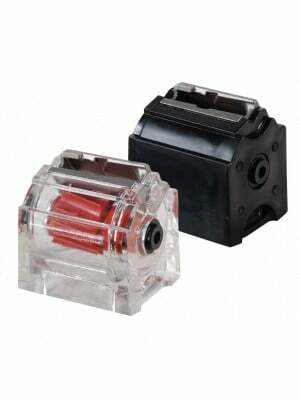 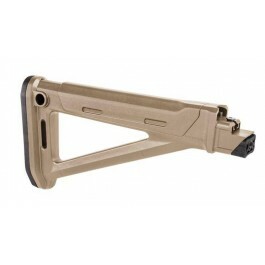 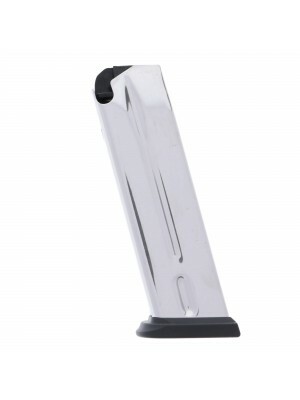 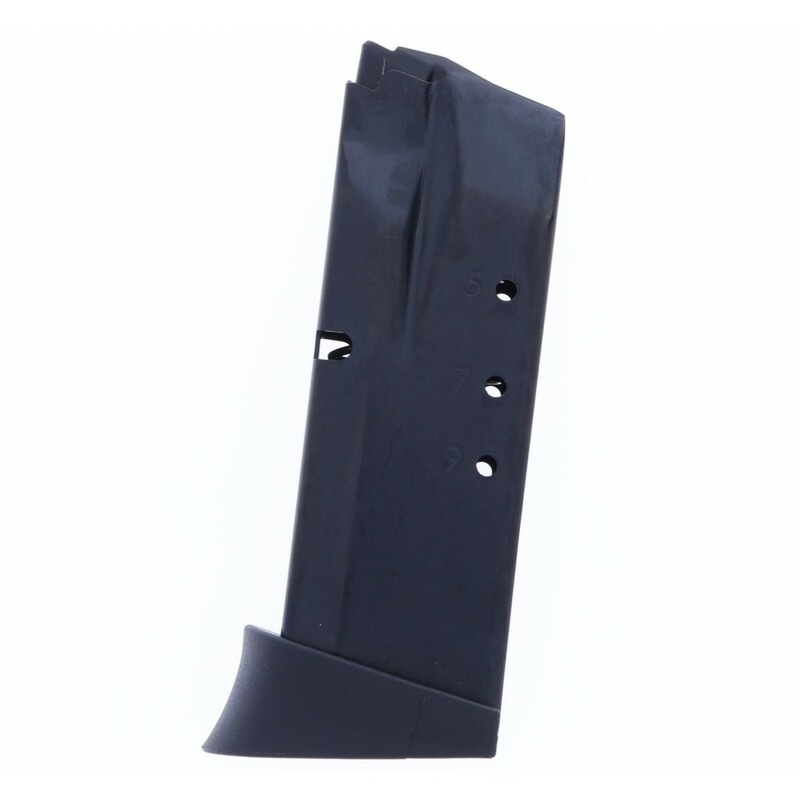 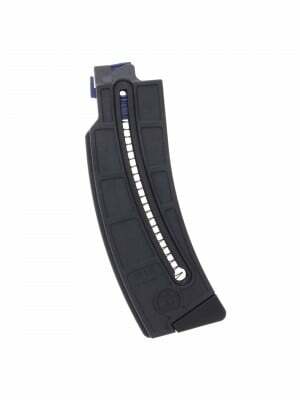 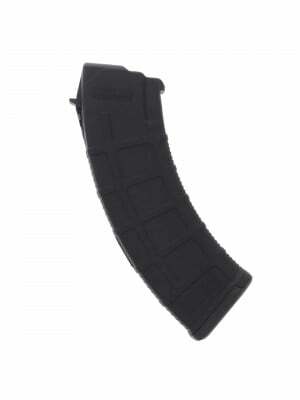 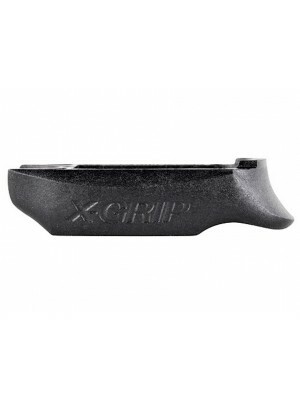 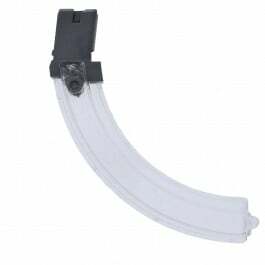 These 10-round magazines are crafted from durable steel with chrome silicon internal springs and tough Zytel polymer followers/baseplates for maximum durability and service life. 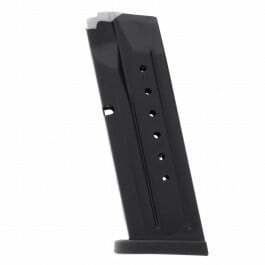 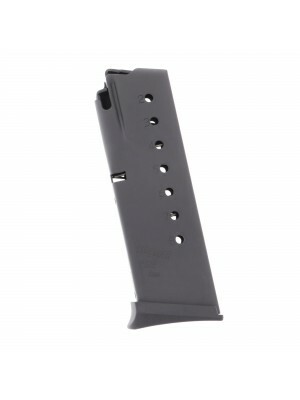 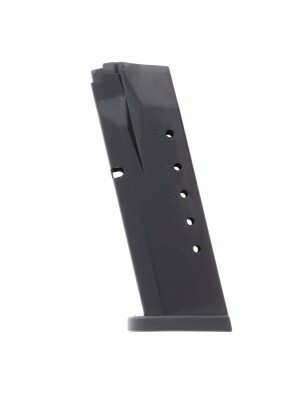 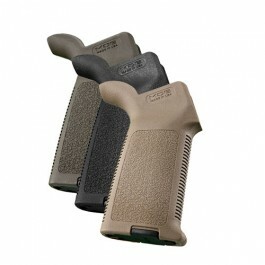 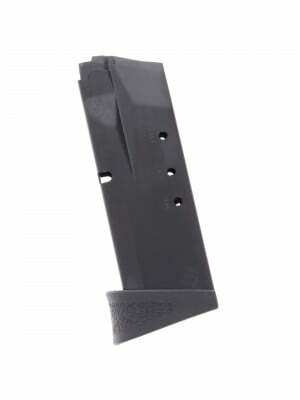 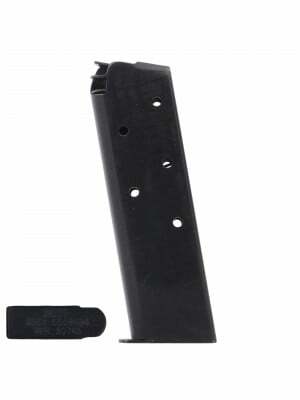 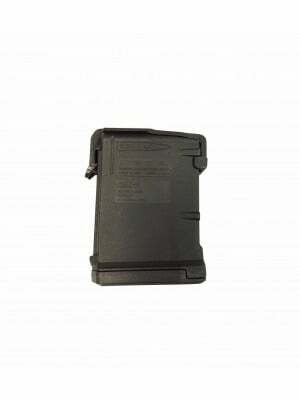 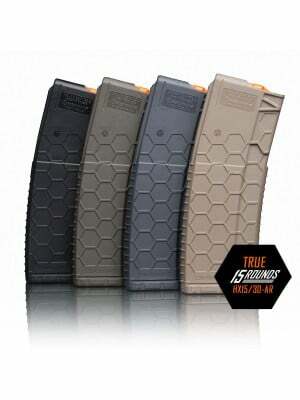 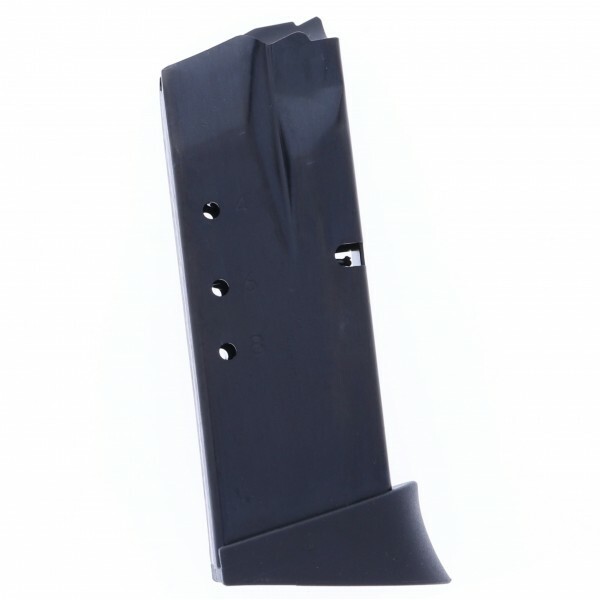 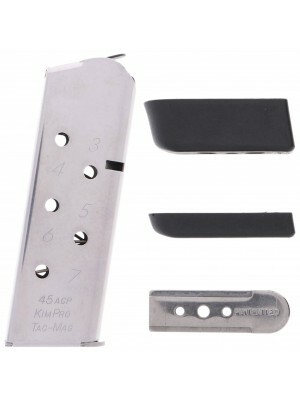 Pick up a few spare magazines for your M&P40c Compact pistol today!